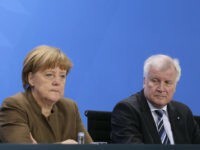 Horst Seehofer, a key ally of the Chancellor, has announced his resignation as leader of the Bavarian Christian Social Union (CSU) following Angela Merkel stepping down as leader of the Christian Democratic Union. 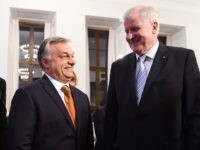 BERLIN (AP) — Hungarian Prime Minister Viktor Orban, who has taken a tough line against migrants entering the European Union, is expected to attend a meeting of a German conservative party that is preparing to starts talks on a possible new coalition government. 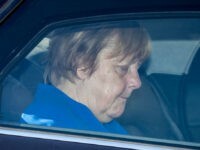 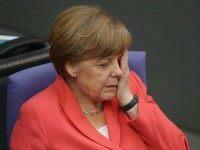 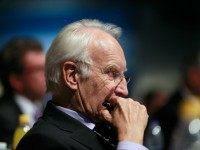 A German lawmaker and member of Chancellor Angela Merkel’s cabinet has sparked uproar by proposing the observance of Muslim public holidays. 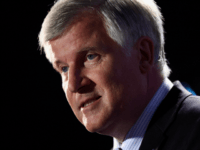 The Minister-President of Bavaria has said he expects the “migration wave” to continue and demanded Angela Merkel’s government do more to ease it. 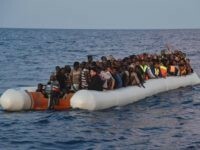 The Bavarian Christian Social Union (CSU), allies of German Chancellor Angela Merkel, has proposed a new policy for migrants crossing the Mediterranean: turn the boats around and send them back to Africa. 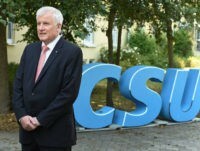 Christian Social Union (CSU) leader Horst Seehofer has praised President-Elect Donald J. Trump and has invited him to Bavaria. 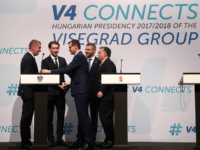 In a meeting with the Bavarian president and legislature, Hungarian leader Viktor Orbán claimed that the border controls in Hungary were protecting European freedom. 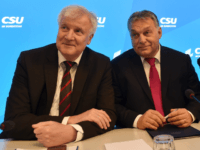 The Christian Social Union (CSU) is considering having a nationwide referendum on the migrant crisis in the same style as Hungary. 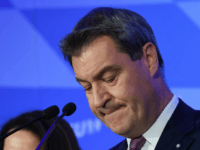 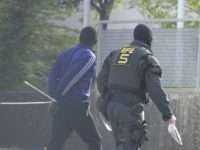 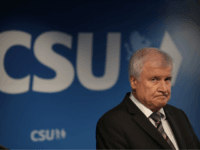 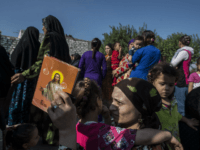 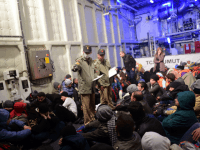 The Bavarian Christian Social Union (CSU), the coalition partner of Chancellor Angela Merkel’s Christian Democratic Union (CDU), has announced new migrant measures such as prioritising migrants from societies with pro-Western Christian values.